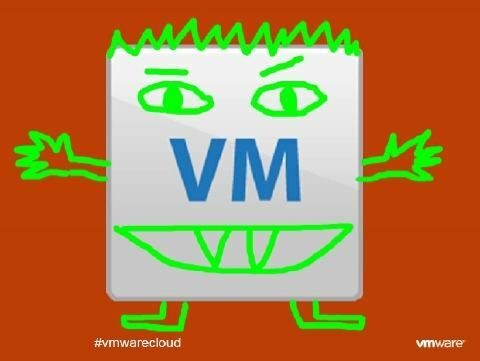 Lukewarm on the heals of the “Raising the bar , Part 5” webcast held by VMware today , Ed and Chris Deputize David Owen ( to sit in for Christian , who is currently sunning himself ) for a special reaction chat to the biggest VMware software launch yet. In our own vSoup way we talk about the pro’s and cons of the new features – will the additional licencing cost be worth it ? will it affect our choices of hardware ? why no Microsoft “Me too” announcement ? Normal vSoup service will be returned once we’ve thawed Christian back out.